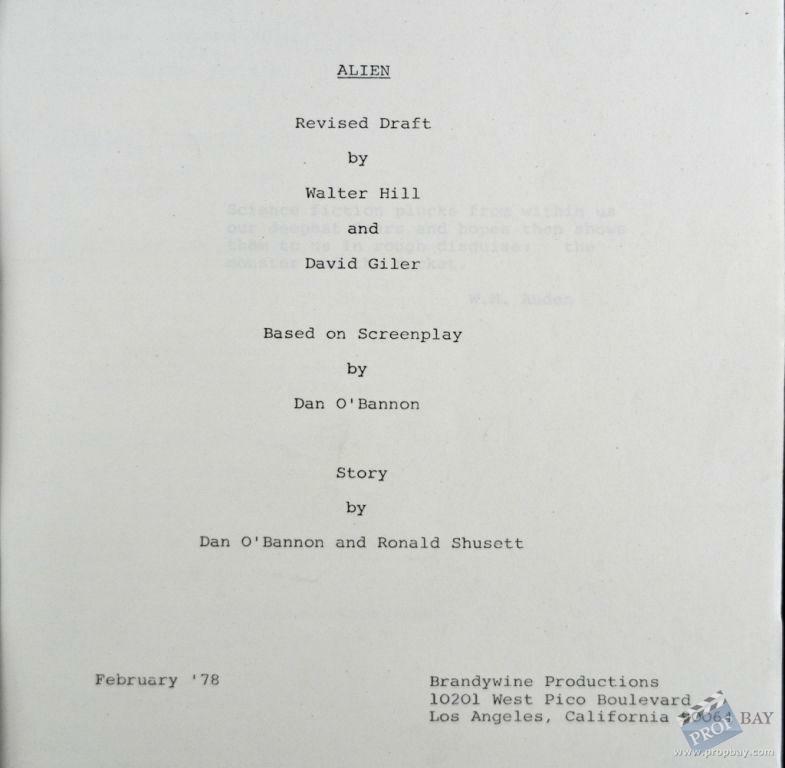 A L I E N .
It is known that the initial Dan O´Bannon screenplay suffered several rewrites once David Giler and Walter Hill bought the rights, until the last and definitve one dated June 78. 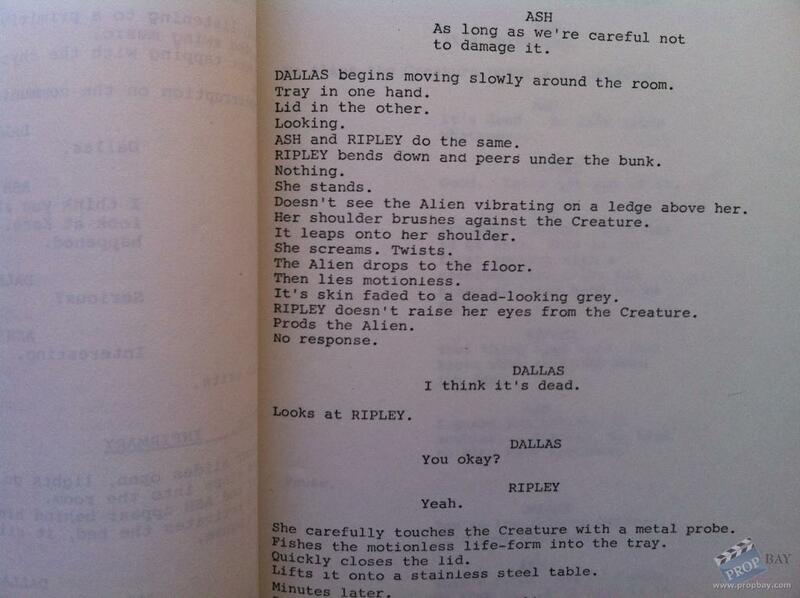 Most known Alien scripts are dated june 1978, or december 1978, or even may 78. This one from February 78 is even earlier, what makes it special. Even still hasnt the scene numbers on it. 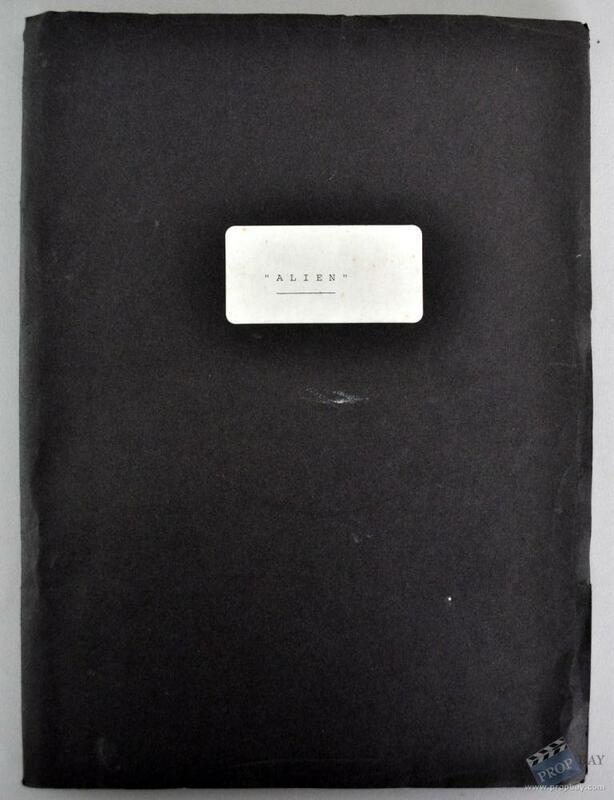 All pages are white, but little yellowed because of age, and with a strong smell of old paper. 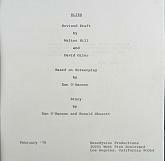 There is an "8" number on the top of the right corner of the title page, writen in blue pencil, indicating the crew member ownership. 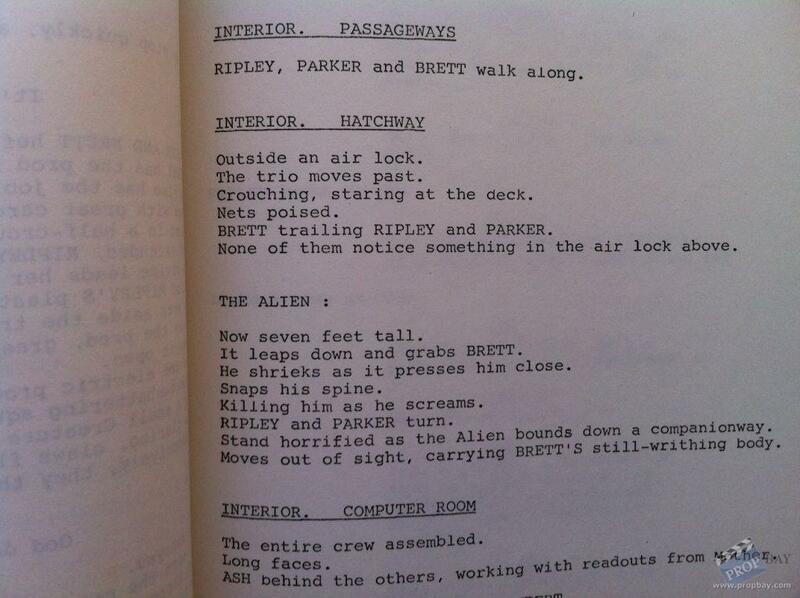 Being an early draft in the preproduction, not many crew members had copies of this draft, even Ridley Scott arrived at produciton this very same month. Added: 05-08-2012 - Viewed: 1983 times.